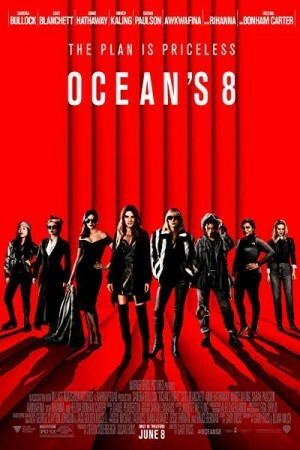 Ocean’s 8 is an upcoming Hollywood action-adventure and comedy film directed by Gary Ross. The story of the film revolves around Debbie Ocean who is in prison and planning to steal a necklace of worth 150 million USD from 6 years. After gets released from prison, she targets New York City’s annual met gala. She knows that this plan will require an efficient team i.e. the best people of their field. She forms a team, firstly choosing Lou Miller-her partner in crime, Jeweler Amita, Tammy, hacker nine ball, Constance, and Rose and together they attempts the biggest robbery of their lives.